A book and CD for the intermediate player. 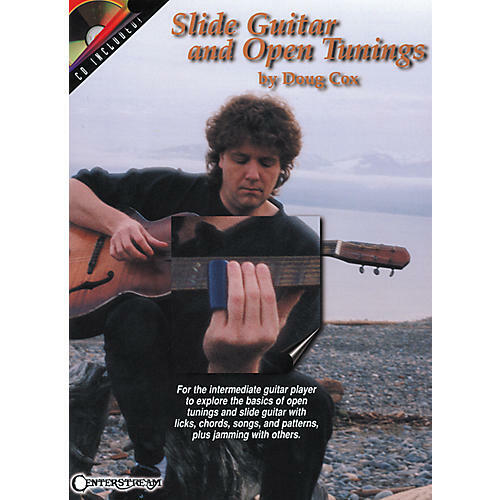 It explores the basics of open tunings and slide guitar, covering licks, chords, songs and patterns. This is not simply a repertoire book, but rather an approach that teaches guitarists to jam with others, invent their own songs, and understand how to find their way around open tunings with and without a slide. The accompanying CD features 37 tracks. 56 pages. It's an overall approach that teaches you to jam and invent your own songs. Want to know more about slide playing? This book will teach you. Order today.